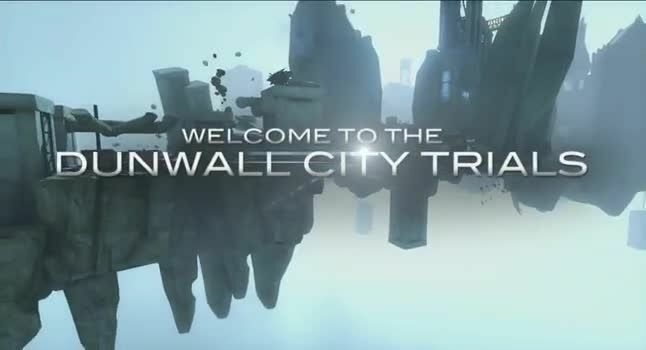 Dishonored: Dunwall City Trials is the first add-on pack (DLC) for the critically-acclaimed first-person action game Dishonored by Arkane Studios. 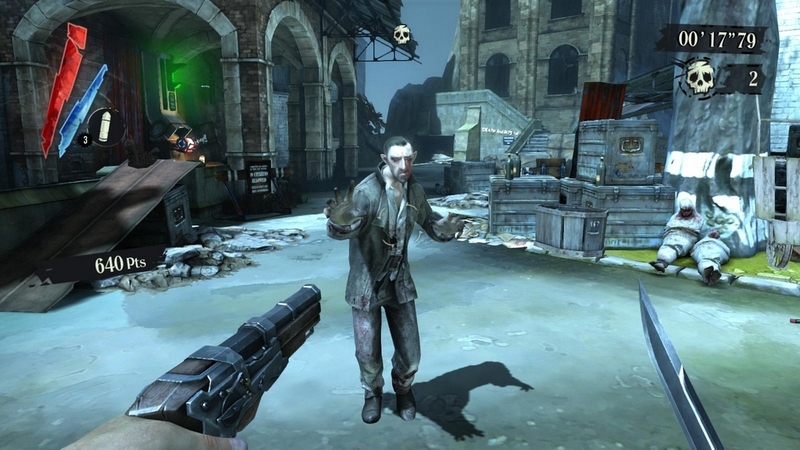 The downloadable content (DLC) was released on December 11, 2012 with lots of additional features. 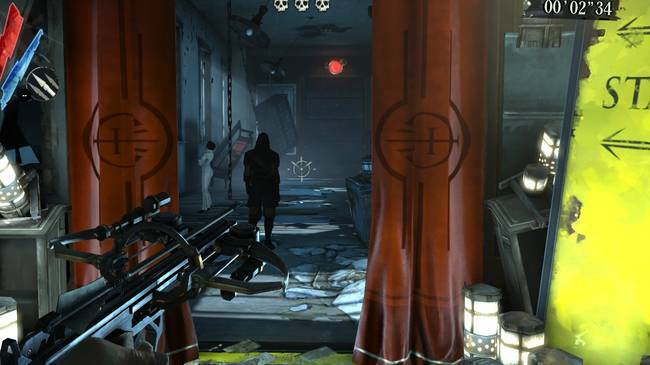 With Dishonored: Dunwall City Trials your combat, stealth and mobility skills will be put to the test as you make your way through 10 distinct maps that feature a variety of challenges. Creatively combine your supernatural abilities, weapons and gadgets to eliminate as many targets as possible, fight off waves of tallboys, guards, weepers and thugs, or take out targets in a non-stop run of drop assassinations. 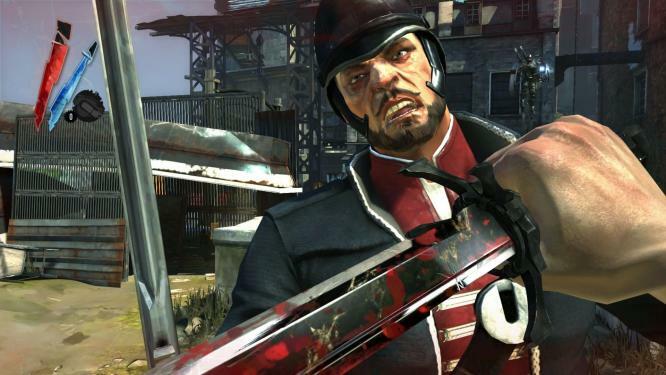 Dishonored: Dunwall City Trials also features a new set of achievements and trophies as well as a global online leaderboard. after that you will need to copy files into your install DIR, overwriting existing files. SIR CANNOT DOWNLOAD THIS ONE, CONNECTING TO PEERS ONLY AND THEN I TRIED AGAIN, WELL IT DOWNLOADED BUT IT STOPPED. PLS HELP. AGAIN CONNECTION TO PEER ONLY.